Not everyone participates in or supports competitive fly fishing. But no matter where you stand; gear, presentation techniques or flies have all been influenced by competitions. Developments such as no stretch lines, beadheads and Euro nymphing are just a few of the benefits we, as fly fishers, enjoy today as a result of competitions. In recent years, jig nymphs such as Andy Larkin’s CDC Red Tag have also become part of everyday fly tying and fishing. Flies tied using slotted beads and up eye jig hooks offer a number of advantages. From a practical perspective jig nymphs ride hook point up, reducing the risk of snagging and fouling. A good characteristic for any nymph tumbling through snag infested reaches of a river bottom where trout prefer to reside. Another benefit of a jig nymph is that the majority of your fish will be solidly hooked in the upper lip. Fish hooked in the upper lip have a hard time throwing the fly. Small, trout sized jig hooks, are not created equal. Many longer shank 90 degree jig hooks that have become popular choices for balanced leeches are designed with soft-mouthed panfish such as sunfish or crappie in mind. These light wire hooks often bend under the stress of large trout, something to keep in mind when choosing which traditional jig hook to purchase. Short shank, trout specific, jig hooks feature a 45 degree angle up to the hook eye and wide gapes that hook and hold fish. 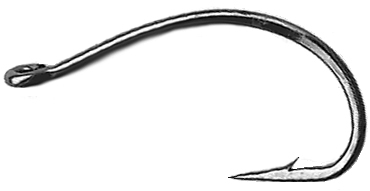 It is the up eye of the hook, in combination with a slotted tungsten bead that rolls a jig nymph upside down. 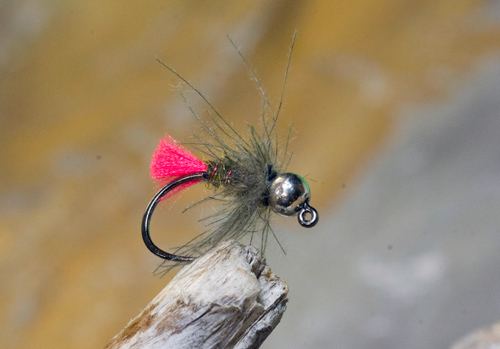 If you aren’t using a tied in the round philosophy keep this feature in mind so you don’t end up with a series of jig nymphs that appear to drift in a predominantly upside down state. Slotted beads are a must when tying jig nymphs. The slot allows the bead to navigate around the angled shank and slide tight against the hook eye. When loading a hook with a slotted bead the small hole faces the hook eye and the wide slot faces the rear of the hook. 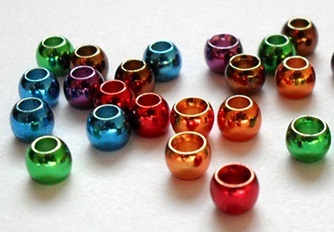 Besides size and color options slotted beads, as with regular beads, are available in both smooth and faceted finishes. 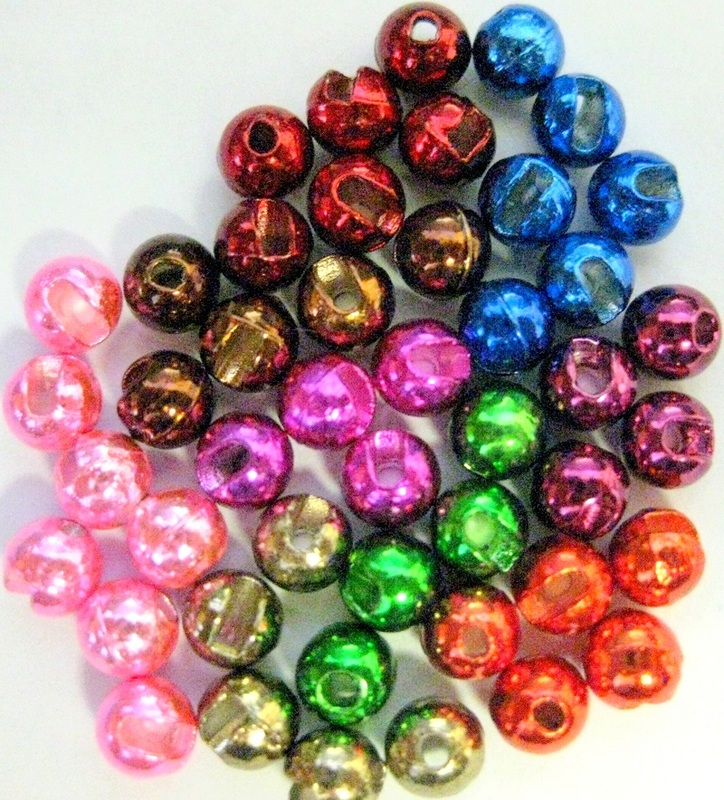 Faceted beads feature small flat spots similar to a disco ball that reflect light in all directions. Some contend that slotted beads weigh more than regular beads as less material is removed when the beads are drilled and slotted. Split shot is not used when Euro nymphing so the fly is the only weight source. As presentation often trumps pattern I have a simple selection of nymphs, both jig style and traditional, tied in different weight configurations. In addition to the weight of the slotted tungsten bead, jig nymph mass can be supplemented through the addition of a lead wire or lead wire substitute underbody. 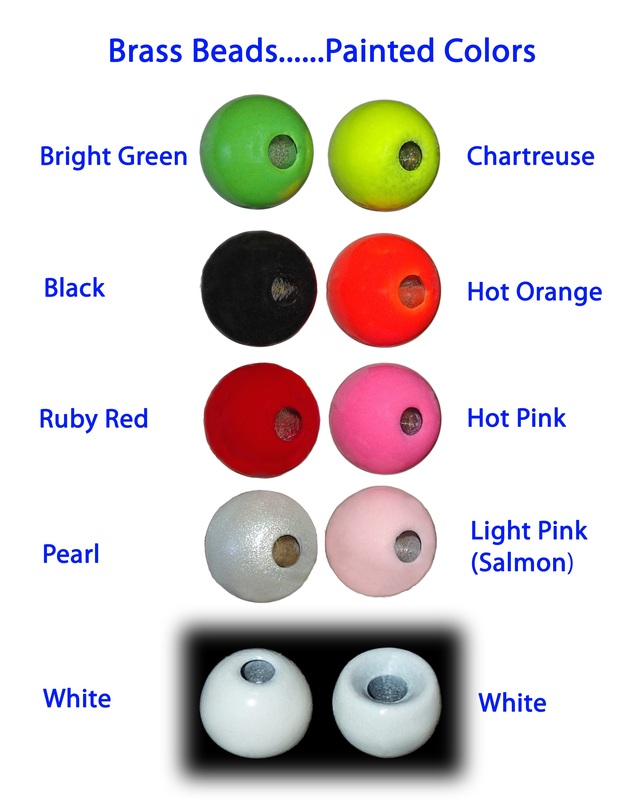 You can of course vary the bead sizes to provide additional weight but don’t choose a bead so large that the fly’s profile appears unnatural. When I am tying a particular pattern I have a selection using only a tungsten bead, a selection with a tungsten bead and a .010” lead wire underbody and so on. 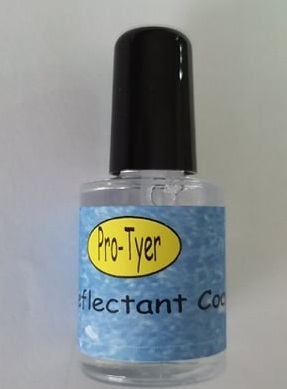 Successful tyers match the weight of their specific flies to the conditions, the faster and deeper the water the heavier the fly. Use a grain scale to weigh the hook, bead and any additional weight prior to tying to maintain weighting consistency. It is important not to make your flies too robust. Keep in mind, the slender bodies common to jig nymphs slice through the water also helping sink the fly. Many tiny micro jig nymphs are nothing more than a thread body, contrasting rib, bead and a sparse dubbed thorax. The direction you fish also has a bearing on fly weight. For example, French style nymphing utilizes slim lightweight patterns as the flies are presented upstream. As with all Euro nymphing methods you maintain contact with the nymph but as the fly drifts down toward you the current also helps sink your fly. Although popular choices for Euro Nymphing, jig nymphs are not confined to this presentation technique. Jig nymphs also make excellent choices for traditional strike indicator nymphing techniques as they suspend in a quasi-balanced manner. For the stillwater angler jig nymphs also deserve fly box space. I have an evolving collection of damsel and mayfly nymphs, chironomid larva, micro leeches, caddis pupa, scuds and boatman patterns all tied on jig hooks. Suspended under an indicator these flies can be deadly, often outperforming their traditional counterparts.